Thanks for considering Working Dog Magazine for the publication of your original article. We encourage all of our readers, customers, and friends to submit work that is both informative and of real interest to the subscribers of Working Dog Magazine. Before you send us your piece, please review the following guidelines that detail the specifications we have set prior to publishing your work. Submit articles using our Article Submission Form as attached Microsoft Word documents or PDF files only. At this time, we cannot accept WordPerfect, RTF, or HTML formats. Give your article a title that reflects its content. Don’t just call your document “FinalDraft2” because it will confuse us. Don’t forget to include your first and last name, email address, as well as a short bio paragraph and photo along with the submission. Any appropriate images, photos, or charts should be separate attachments. If you put them in the Word doc you send, they will not transfer over properly into our system. Please attach pictures of the correct size (see photo submission) and indicate where in the article you would like them to be placed. If you would like to provide a caption, please do so and we will use at our discretion. When you submit an article, don’t send a follow-up email. Trust us, we got it. Sometimes it takes up to four to six months for articles to get published. If we’re going to use your article, you will receive an email telling you when it’s scheduled. If we aren’t going to use your article, we’ll send an email notifying you. Chances are, we won’t be able to give you specific reasons why your article was not fit for publishing. Honestly, that takes too much time, and we receive way too many submissions. 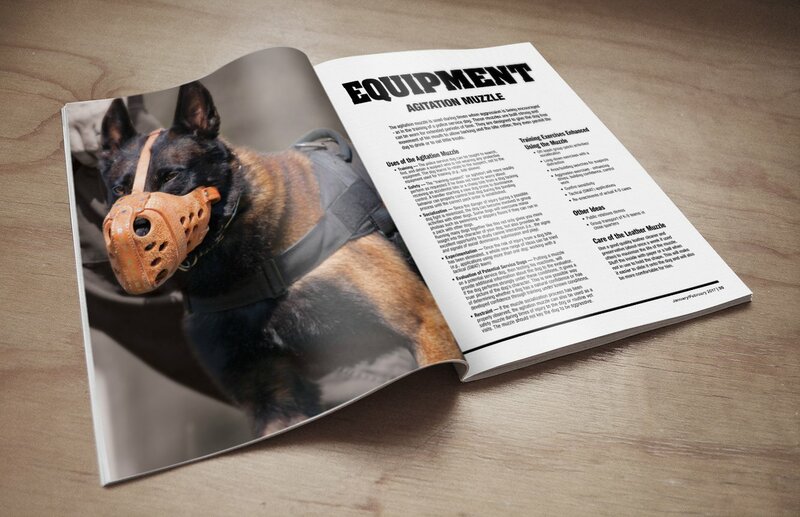 Preferred topics are: advice & opinion, bite work, building searches, e-collar training, featured departments, featured kennels, featured units, healthcare/medic, legal, military, scent detection, search & rescue, SWAT, and training. Articles of varying lengths will be accepted, but please keep your article to less than 2,000 words (2–5 pages) in length. All submissions may be edited for length, clarity, and style. If you’re trying to do a series of articles, please send them all at once. Your article needs to be well written. You don’t have to be Shakespeare, but don’t send us a rough draft. We have editors, but their job is to get the articles print-ready. Our editors do not solely exist to edit your terrible spelling, syntax, and grammar. At least make an attempt to write with care, as it’s common courtesy. If your article looks like a whirlwind of lower-case text with bad punctuation, spacing, and/or awful spelling, we probably won’t even read it. You have been warned. We prefer exclusivity, however, all submissions will be considered. If the article has been previously published, please provide us with the name of the publication and the date. Articles cannot be press releases, advertisements, sales letters, promotional copy, or blatant and excessive self-promotion or hype. All submissions must be original work. If you’re going to publish the same article on your personal website/blog, we cannot publish it. If you are submitting an article written by someone other than yourself, please indicate the original author, including his or her name, email address, and background information. If you have sourced material, make sure you cite the original authors accordingly. You may include links to your website(s), but they must not be under construction. Websites must be active and have content in order for you to link to them from your article. Pre-existing document formatting is stripped out during preparations for printing in our publication so anything used for emphasis or decoration will be lost. If your article contains special characters and/or symbols, they may be lost during this process. Please, no headers or footers. Keep it simple. Please put any references at the end of the document. Be sure to include all pertinent information with references such as author name, publication year, volume number, page numbers, publisher, and publisher location. As previously stated, please do not put pictures in your Word document. See “The Basics” section above for clarification. Submission of an article does not automatically guarantee publication in the magazine. We reserve the right to accept or reject any article based upon quality, appropriateness, and editorial judgment. We cannot return any articles that have been sent to us for publication consideration. Although we want to provide authors with the best exposure that we can, we do not pay for content. We appreciate photos of, or by, you demonstrating the unique exercises or techniques in your article, but realize that we take photographic rights seriously. If you submit a photo for inclusion with your article, that you DO NOT have the rights to, you will be held responsible for any legal costs incurred because of that. Due to the volume of emails that we receive on a daily basis, we are unable to respond to individual queries regarding the status of your submission. If we have any questions, we will contact you. By submitting an article, you grant Working Dog Magazine international, perpetual, irrevocable, royalty-free, non-exclusive, license(s) to use, distribute, reproduce, modify, adapt, publish, translate, publicly perform and publicly display your post (in whole or in part) and to incorporate your comments into other works, be they now known or later developed. Photos are an important part of Working Dog Magazine print and web content, and we want to include our readers in every issue. One way we’re doing so, by including your images of working dogs. Whether the photos are from a training session, bust, working dog events, or just a leisurely moment with your dog, we’d love for you to submit them to us. Working Dog Magazine is looking for authentic, high-quality images demonstrating developmentally appropriate practice. Photographers can submit photos to support Working Dog Magazine content in general. Authors can also submit photos that give meaning to their specific submission. Please use the guidelines below to ensure that the photos you submit are contextually and technically high quality. Although we want to provide photographers with the best exposure that we can, we do not pay for photography. Images should be converted to CMYK and MUST be saved at 300 dpi or higher. Photos that don’t meet both the content and technical guidelines below will not be used. Professional looking photos with officers in uniform, khakis and polo shirts, or a clean appearance in general. Please no officers or trainers in shorts, stained, ripped, or messy clothing, etc. 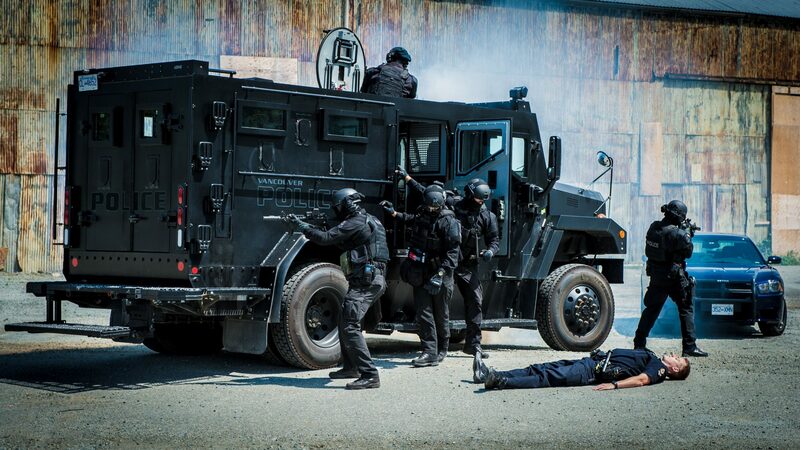 We want tough photos; so use realistic gear, props, or guns (no finger guns). 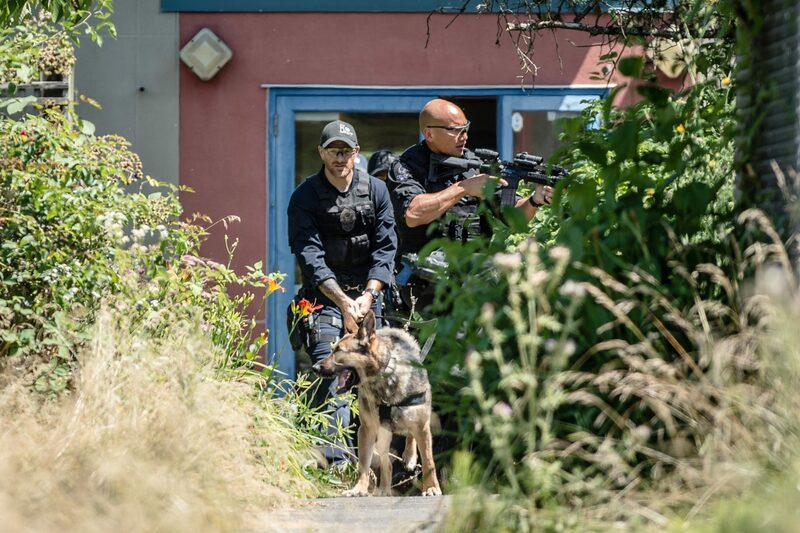 K9s working or performing demonstrations in the community. Real-life deployments, searches, tracking, reward systems, etc. 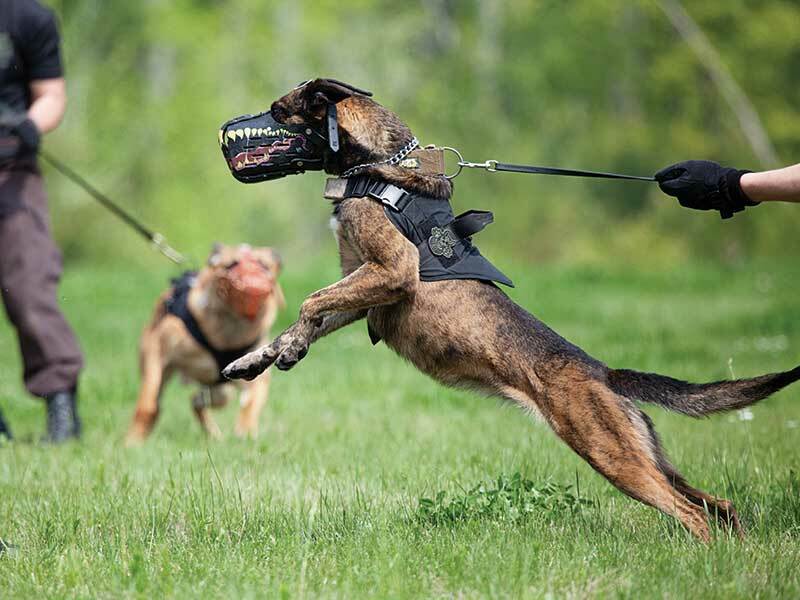 K9s with or without their partners working, exercising, playing, or relaxing. 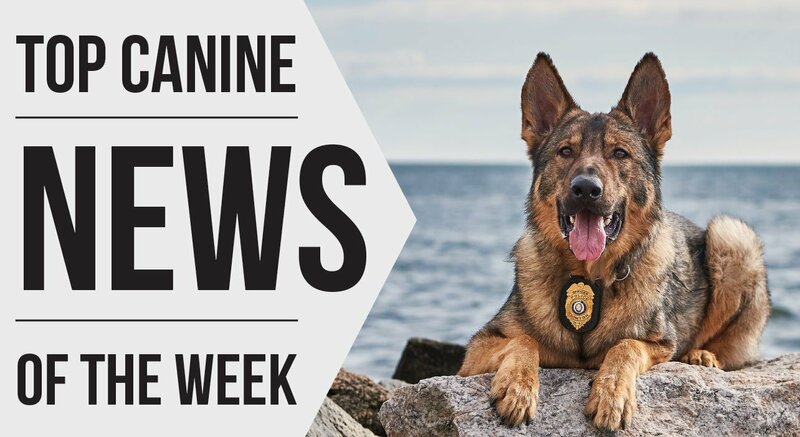 K9 retirements, memorials, ceremonies, celebrations, etc. Practices or concepts described in the text. Examples of work samples described in the text when appropriate. Examples of developmentally appropriate practices. Captions describing each photo so we know where to place each photo. Photo Credit: Include photographer, K9 and officer’s names, and department. If you do not give us this information it will definitely be left off, sorry. Images should be converted to CMYK and MUST be saved at 300 dpi or higher, otherwise it most likely will not be considered. Submit photos via our Submit Photo Form. We will accept the following picture formats: jpg (hi-res), eps, psd, or tiff. Cover photos must at least 2550 pixels wide x 3300 pixels high. Other photos for print publications should be a MINIMUM of 1800 pixels x 1200 pixels. We recommend using a 5-megapixel digital camera or better and use the highest quality setting when you shoot. If you use a camera phone, please change the camera settings to the highest possible quality setting and export the image from your phone at full size. By submitting a photo, you grant Working Dog Magazine international, perpetual, irrevocable, royalty-free, non-exclusive, license(s) to use, distribute, reproduce, modify, adapt, publish, translate, publicly perform and publicly display your post (in whole or in part) and to incorporate your comments into other works, be they now known or later developed. You represent and warrant that the submitted photograph is an original, non-published work that does not infringe on the privacy, intellectual property, or other rights of any third parties and that you either own or have rights to convey any and all right and title in the submitted photo, or, in the case of a professional photographer, will obtain such rights upon request. Working Dog Magazine will not be held legally liable for any submissions that do not meet the above criteria.